Battle Axe is a full-service construction company, offering site development, demolition and everything in between. Our services also include trucking, because demolition and site development are nothing without a way to move equipment in and waste out. Belly dump trucks, like the one shown here, are 3-axle tractors pulling 2-axle trailers. Also known as semi-bottom dumps, these trucks have an opening below the belly that dispenses the materials. They are a great option for smaller materials, such as a gravel, as the operator can disperse the contents by driving around the area. They are just one of the three types of vehicles we offer. Most people are familiar with flatbeds. With no sides or roof, loading and unloading is simplified greatly. Materials are secured with ropes or straps affixed to the truck’s tie-down hooks. 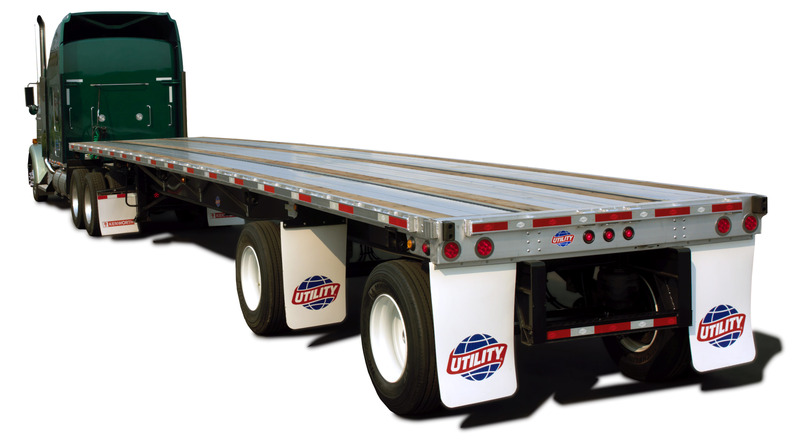 Flatbed trailers are well suited to hauling lumber or irregular sized materials. A lowboy trailer features a drop deck with two heights. 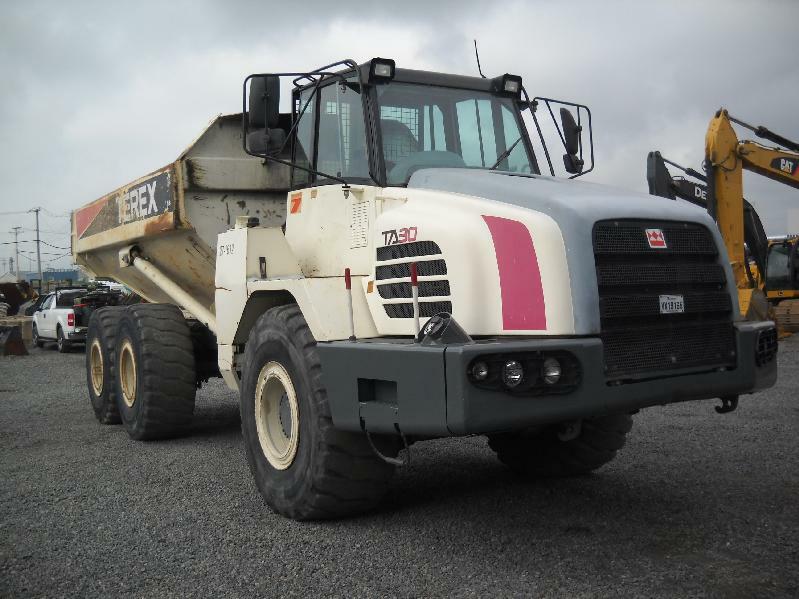 They are much lower to the ground than other vehicles, which makes them suitable for hauling heavy machinery, such as bulldozers or excavators. The drop also allows for the legal transportation of equipment up to 12’ tall, while most other vehicles can’t haul anything over 8’. Lowboys are also known as double drops, low loaders, or low-beds. Our drivers and trucks have hauled hot asphalt, gravel, water, and more, and they can certainly haul whatever your project calls for. Click or call 513-874-4695 and see why Battle Axe is B.E.S.T.